Fire service in South Laurel was unaffected. Councilman Dernoga's email below describes recent disruptive changes in Prince George's County Fire & Rescue Station staffing that might affect us in South Laurel. 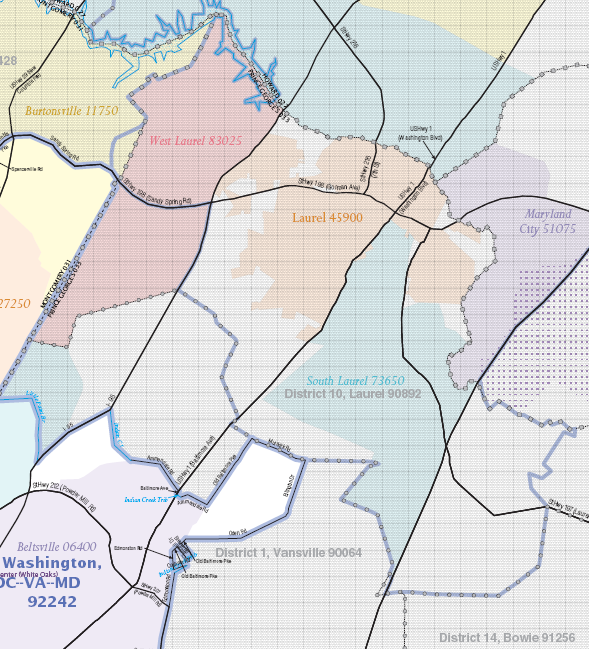 This problem affects not just Fire & Rescue services in the Beltsville area, but also the South Laurel area, because South Laurel is contiguous to Beltsville and fire/rescue stations in each area respond in support of the other area. 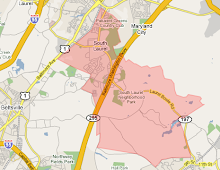 This is our oppportunity to recognize our interdependence with the adjacent Beltsville community and to also visibly show our support for them, just like the Beltsville community has repeatedly shown support for us in South Laurel by participating in our opposition and testimony at Liquor Board hearings against the violent bars in South Laurel, like J's Cafe, Sweet Moon Grille, Dinosaurs, Starlight, Club Amazon and Rio Bar and Grille. I am writing to address the recently announced staffing changes to fire stations in Beltsville/Calverton and other parts of the County that may affect public safety service. Like you, I found out about the changes on Monday from a Press Release and from News stories. Other Council members found out the same way. I do not believe that this is the way a public safety matter of this import should have been handled. • Calverton Fire/EMS Station #841 - The staffing will be moved to provide additional staffing to the nearby Beltsville Fire/EMS Station #831. This will allow the same number of Fire/EMS personnel to run multiple units with sufficient staffing out of one station and reducing the need for overtime when someone takes off on leave. Calverton Fire/EMS Station #841’s central focus will be running the Hazardous Materials resources currently assigned there. Also impacted are: the Chillum Fire/EMS Station, the Capitol Heights Fire/EMS Station and the Riverdale Heights Fire/EMS Station. Fortunately, on Monday I was able to speak with the Beltsville VFD leadership and then with Fire Chief Eugene Jones. I also spoke with the leadership of the Prince George’s County Volunteer Fire & Rescue Assn. After speaking with Fire Chief Jones and with the Beltsville VFD leadership, the Fire Chief was agreeable to finding a compromise with the Volunteers. The Beltsville VFD worked out a reasonable compromise - not that they are pleased with it - and both stations will stay open. 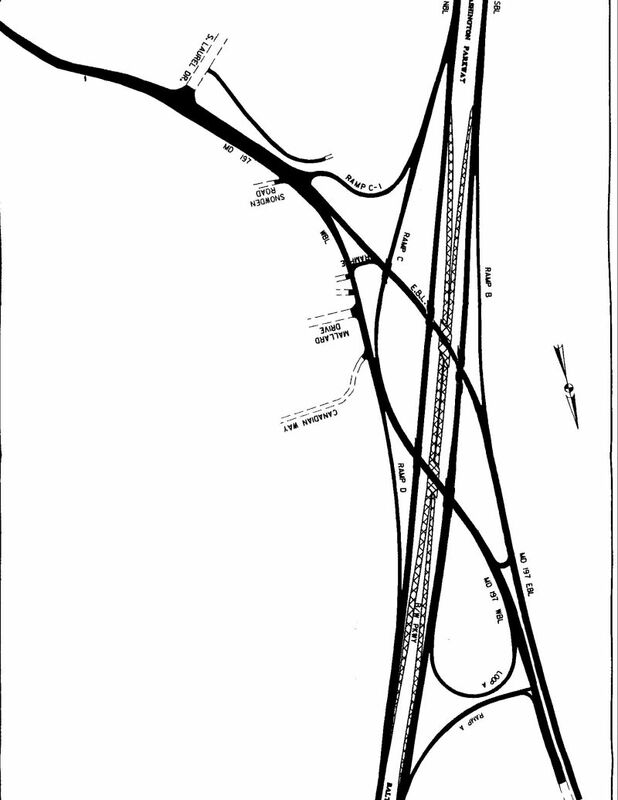 No one liked the original proposal (above) and people have been very unhappy with how it has been implemented. The compromise will force the Beltsville VFD volunteers to pick up even more responsibility. They will do an exemplary job, but it will be a strain. The impetus is simple economics – the Fire Chief (who is new) has been budgeting almost no overtime to spend. In the past, the Fire Department has been poorly managed with a limitless amount of overtime in order to keep career staff on the job in every station. The County government has grown accustomed to keeping everyone in the Stations; however, this staffing was based heavily on overtime. At least, at this point, while there are still problems to address, the compromise position is more acceptable than the Chief’s proposal. Finally, I have worked with Karen Coakley, President of the Beltsville Citizens Association, to arrange a special Association meeting so that Fire Chief Jones can explain the situation and the reasons behind his decisions. The special meeting will be on August 19th at 7pm at the Beltsville VFD station (4911 Prince Georges Ave, Beltsville, MD). ALL are invited to attend. It is important for Fire Chief Jones to hear the concerns and for you to hear what he has to say. I will be there to hear the citizens and then we will see what options there are. If you have questions that you would like to present in advance, please for it to me or to my Aide, Judy Thacher.